If you’re looking to renovate your basement but are low on ideas that you can incorporate into your design, look no further. Our creative experts have assembled a number of interesting and unique basement ideas that you can use when planning your next basement renovation. Take a look at what we think are 11 amazing ideas you simply have to see before finishing or renovating your basement! 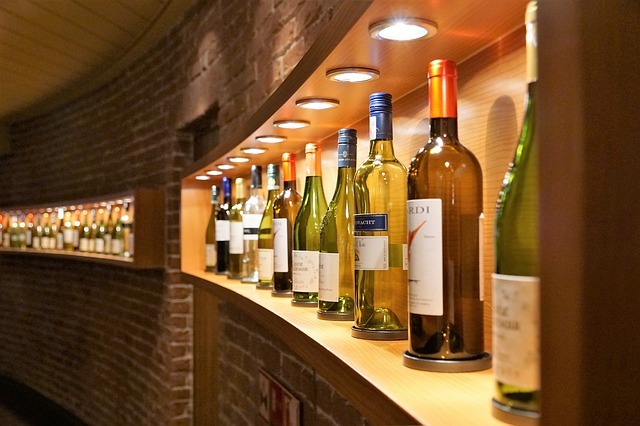 Splurge on a wine cellar: Are you a wine enthusiast, or simply want space to store your collection of vintages? A glass wine cellar can be a uniquely sophisticated and useful addition to your basement, and you don’t need to allocate much space to make it possible. In the size of a small bathroom, you can construct a sleek, sophisticated room that will showcase and protect your collection of reds and whites. Use the full potential of built-in furniture: Smaller basement spaces might require some careful planning and consideration. To maximize space and attain a smooth, classic look, consider purchasing built-in furniture such as television cabinets and closets to add in storage, maximize décor and showcase your stylistic flair. Mix high and low fashion: An excellent trend in design today is mixing elements of unfinished with finished to create a uniquely blended and original interior. Leave an exposed brick wall or ceiling, or cover an unfinished floor with a placement carpet to create an inexpensive yet bold design statement. 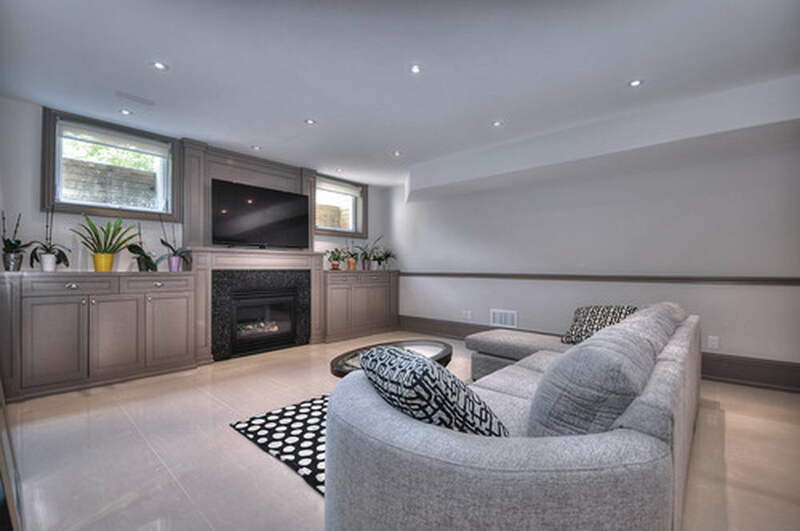 Interested in a Custom Design Basement Renovation in Toronto? Carpet or carpet tiles are in again: When you think of carpets in the basement you think of your grandparent’s home, but that’s no longer the case. Carpet or carpet tile is an inexpensive yet highly versatile flooring option for basements, which can create additional warmth and better help insulate your renovated area. Opt for soft shades and pair them with bold furniture to fully maximize your inexpensive and creative flooring. Engage in creative storage options: Use the area under the stairs, in nooks and crannies, and maximize the storage space in creative ways. When creating extra storage, remember to allocate enough room for whatever interior you want to create. Build your kids a playroom: Whether they’re tots or teens, your kids will benefit from having their own spot in the house, and so will you. Use the area under the stairs as a playhouse for your toddlers, or use that extra bedroom space as your older kid’s personal clubhouse. Custom furniture can be the easiest way to plan smart: While custom furniture is expensive, with smaller spaces it can help maximize how much you can fit into an area. For example, a custom-made table will fit easily into a small nook where a store-bought one will look strange, and awkward. Fashionable brick and stone walls: Brick and stone are making a comeback in design, and it’s time to use this new trend to your advantage by incorporating rustic design in your basement reno. Get a Free Consultation and Estimate in Richmond Hill, Vaughan, North York, or anywhere in the GTA including Mississauga, Oakville, Brampton, and other areas. 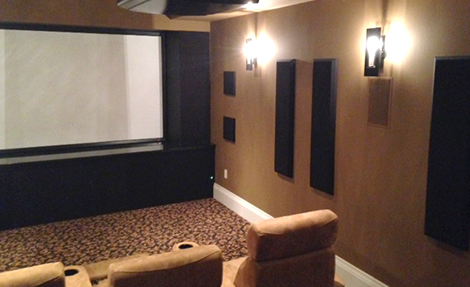 Now is the time for Home-Theatre: As less and less people find the time to watch television or movies as a family, a home-theatre upgrade is an excellent way to breathe life into the way your family spends time together. Use a segment of flat wall as space for a projector, or install a large wide screen television and comfortable seating. Upgrade your entertainment space with a long bar and kitchen: Find the ultimate place to entertain guests and host parties in your basement. With the installation of a kitchenette and bar, you can create an area that guests will covet. Embrace open-concept design and leave room for exercise: Leaving open spaces in your basement interior will guarantee its function as both a place of entertainment and enjoyment, letting you and your family run around, exercise and have fun. Similarly, you can use the extra space to construct a personal gym, complete with exercise machines and hardwood flooring. Our creative experts at Moose Basements can help you find ideas for interesting, unique and creative basement renovation ideas and techniques, and we’re just a phone call away. Feel free to visit our website for more great ideas such as these! Moose Basements is a Canadian company that can help you create and finance your dream basement. 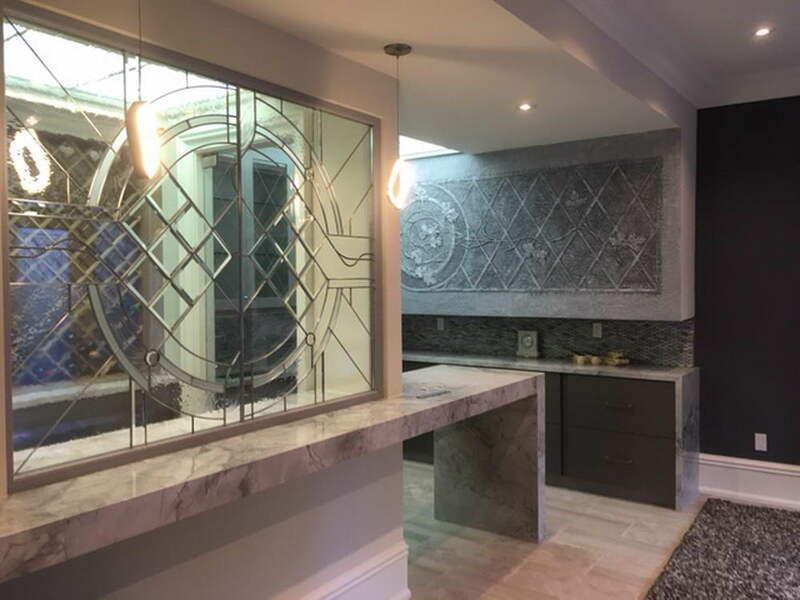 Our company offers custom basement design, finishing, renovation, remodeling and construction services across the GTA and York Region. With over 15 years’ experience in the market, our dedicated teams are composed of highly dedicated professionals ready to undertake the task of building your dream basement. We are WSIB Insured and Liability covered and offer competitive prices. Give us a call today for a free quote.